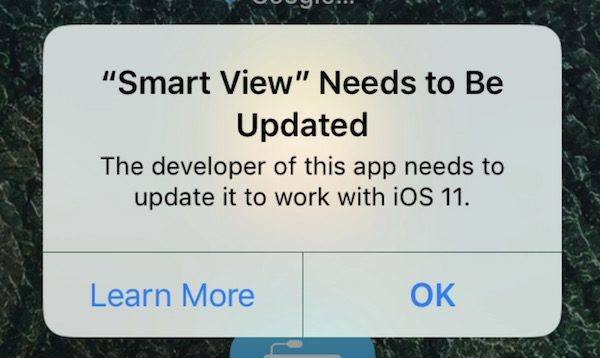 Since the WWDC announced the iOS 11 developer beta on June 5th, many Apple fans have already installed the latest software version on their iPhone or iPad. However, along with the cool features, iOS 11 also brings some bugs. Some people encountered data loss after upgrade to iOS 11 and became really frustrated. 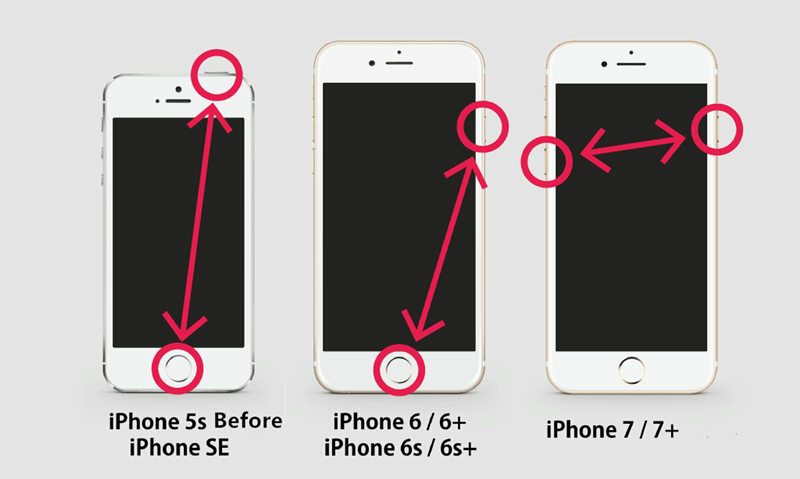 Luckily, with best iOS 11 data recovery software - Tenorshare UltData, they can get back all of the lost files with or without backups quickly. Tenorshare UltData is the professional iOS 12/11 data recovery tool for both Windows and Mac, which offers 3 options to selectively restore lost contacts, messages, photos, music and other up to 20 types of files from iPhone, iPad and iPod easily. Follow the instruction below to see how it works. Download and install UltData on Mac or Windows computer, run the program and connect your iPhone. Once the device is detected, tick the data types and click "Start Scan". The software will start scanning iOS device, within minutes, all the data (including both the deleted and exited files) in your iPhone will be listed out in categories. Select those you need and click "Recover" to save them directly to computer. If you have backed up your device before upgrading to iOS 11, it is also an alternative way to get back lost data from iTunes backups with this iOS 11 data recovery program. Switch to "Recover from iTunes Backup Files" from the main interface, all the iTunes backups will be loaded out. Choose the one you want to recover from and click "Start Scan". After scanning, you can preview all of the data from backup. Choose what you need and click "Recover" to get them recovered back just like part 1. For those who used to backing up iPhone in iCloud, UltData is also capable of recovering deleted data from iCloud backups. Choose "Recover from iCloud Backup Files" to log in your Apple ID. All the previous backups will appear. Click "Next" and choose the file types to download the data you want. After downloading the iCloud backup successfully, the software will analysis files. Choose those you need and recover them to computer. Now you must know how to recover lost data after iOS 11 update clearly, UltDaata, this iPhone data recovery software, really can be the best data recovery tool for iPhone, isn't it? 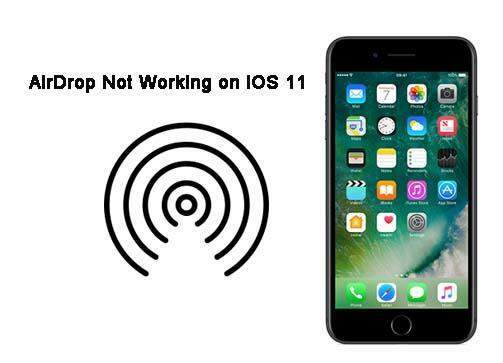 If you have other problems after iOS 11 update, such as iPhone stuck, app crashing or overheat, don't hesitate to contact us.